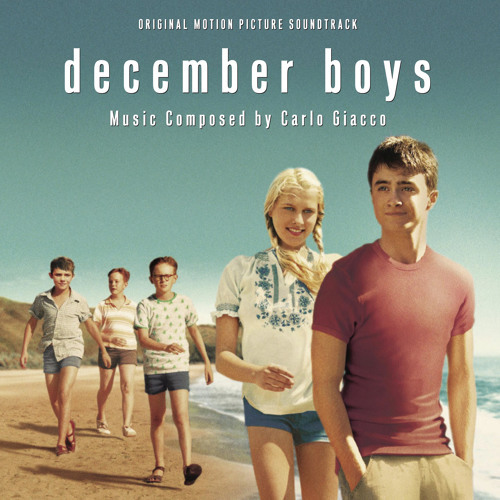 December Boys - Original Motion Picture Soundtrack. Starring Daniel Radcliffe and Teresa Palmer. The film was released by Warner Bros. This soundtrack was composed and orchestrated by Carlo Giacco. Featuring an 80 piece Orchestra and the choir - Cantillation conducted by Brett Weymark.